Sometimes you need to be careful what you wish for. After spending so many hours fighting alien scum in XCOM: Enemy Unknown, I yearned for a deeper turn-based tactical experience. I loved the simplicity, but could see how everything could improve by simply adding a few more options. 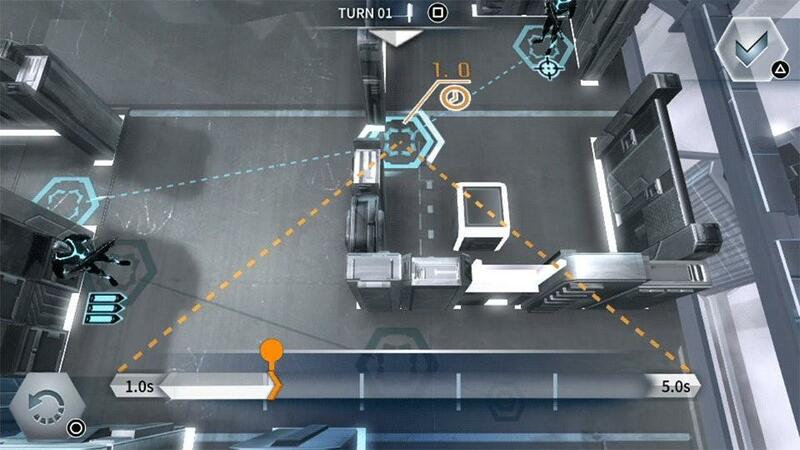 In some ways, Frozen Synapse Prime is the game I have been wishing for. At the same time, it's the one game this year nearly broke me. Set in a dystopian future, you play a tactician who directs a team of resistance fighters (known as Shapeforms) to go head-to-head against an evil corporate government regime. It all boils down to a series of increasingly complicated battles that will test your ability to set-up and execute complex battle plans. 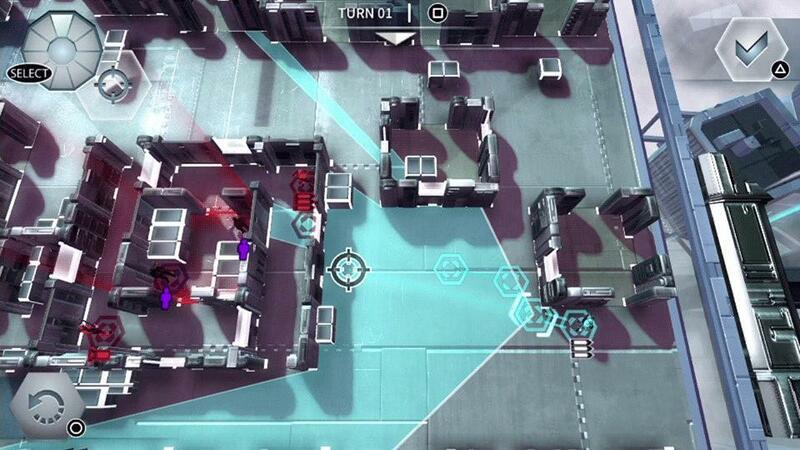 Although it's easy to compare Frozen Synapse Prime to XCOM, that doesn't do this PS Vita game justice. In most tactics games, players move a single soldier at a time. This allows the remaining characters to react to new information, such as finding an alien hiding behind a tree. This is what made XCOM both fast-paced and accessible to genre neophytes. 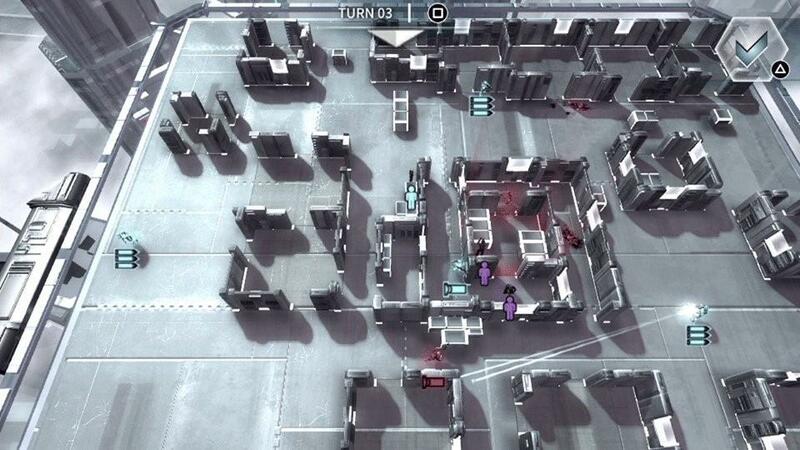 But Frozen Synapse Prime goes a decidedly different direction, forcing players to move each of their clone fighters at once. This slight change makes every turn nerve racking. It was also the mechanic I had the hardest time wrapping my head around. It requires players to predict what the opposing force will do. What's more, it means you have to look for their vulnerable spots and make sure each of your Shapeform fighters is covered. And because most battles have a turn limit, there's a real sense of urgency to every move. You can't just sit back and wait for the enemy to come to you; this is a game about making big (albeit strategic) moves. 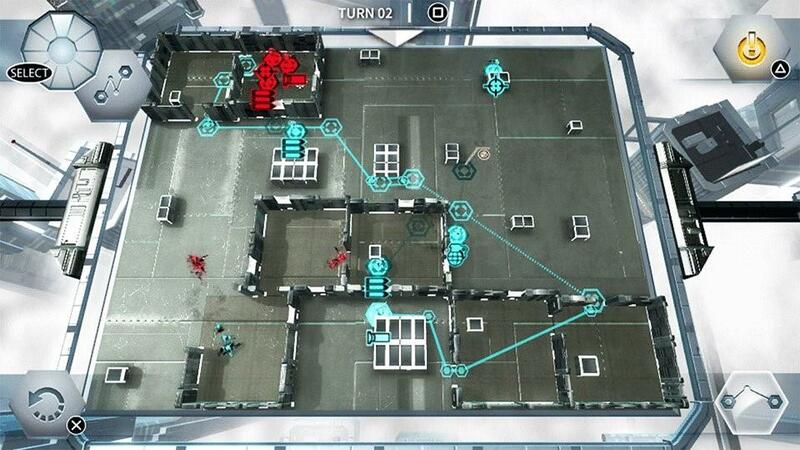 Because I was so used to playing XCOM, I went into Frozen Synapse Prime using many of the same tactics. Unfortunately, this proved deadly. It wasn't until I began experimenting with the game's many specialized tactical options that I realized the true depth to the combat. I quickly discovered the difference between Aim, Sweep and Check commands, which led to several more revelations that had me taking control of the battlefield like never before. When your team perfectly executes an especially difficult attack, it comes with a sense of power unique to this obscure strategy game. Of course, it didn't take long for the game to remind me who was really in control. With each new wrinkle comes a new learning curve, which often made me attempt tactics I hadn't considered before. It took me an embarrassing amount of time to defeat the brutal learning curve, but I'm glad I put in the effort and persevered. The result is a set of skirmishes that are both fair and satisfying. But just because the battles are fair doesn't mean they are always even. Throughout the course of the game, you'll be forced to go up against big squads and small. The missions start out straight-forward enough, but quickly transform into clever scenarios that will test your mettle in a number of unique ways. You'll see a wide variety of enemies and squad types, making each battle feel fresh. 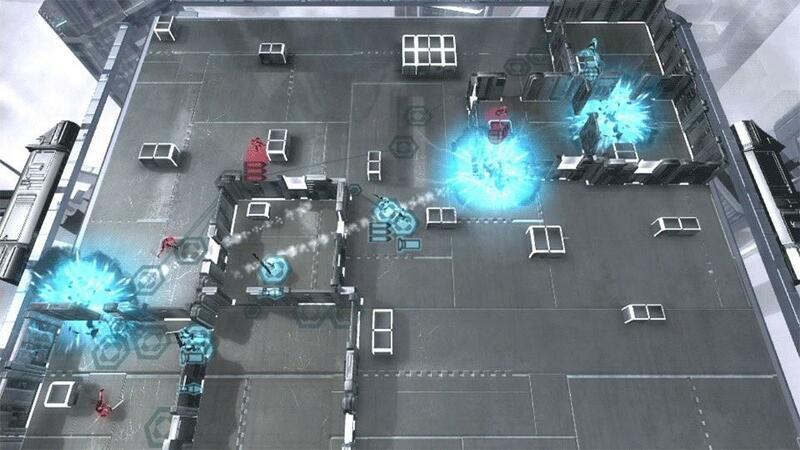 And since each stage features random elements, Frozen Synapse Prime never feels repetitive. As far as turn-based tactical games go, this one is surprisingly fast paced. It doesn't take long to set up moves and you never have to wait for the computer to take their turn. This translates to battles that only last 15 - 20 minutes, making this a perfect fit on Sony's handheld. What's more, the combination of touchscreen and controller support makes the PS Vita edition the best version of Frozen Synapse Prime yet. Beyond the lengthy single-player campaign sits one of the most exciting modes of the year. 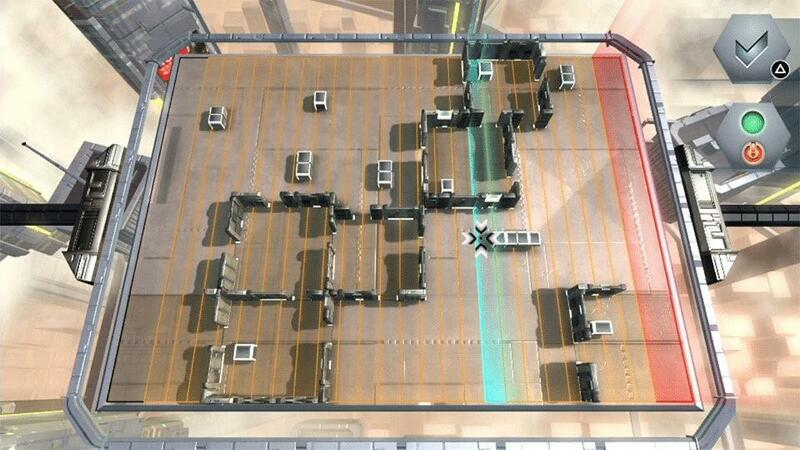 Ever since the PS Vita was announced, I hoped we would see the rise of asynchronous multiplayer games. Sadly, that has not been the case in the handheld's nearly three years of life. That is, until now. 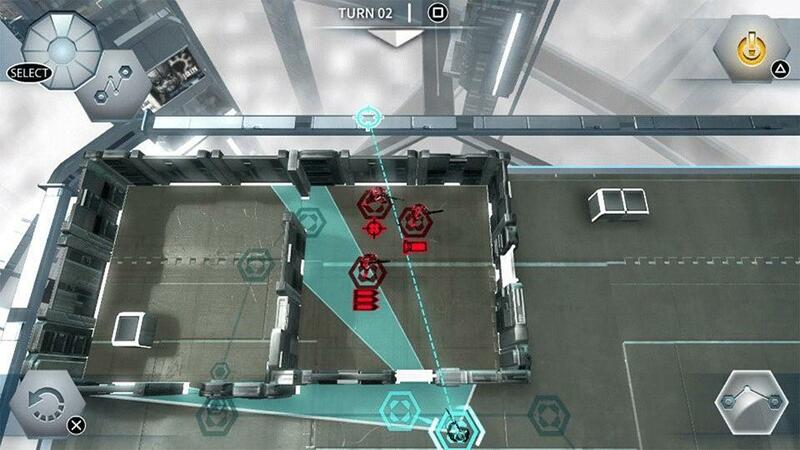 Frozen Synapse Prime allows a back-and-forth fight at each player's convenience. Depending on who you're playing against, these matches can fly by or take days. Thankfully you are able to challenge multiple people at the same time, making the wait for a slow player a lot more tolerable. 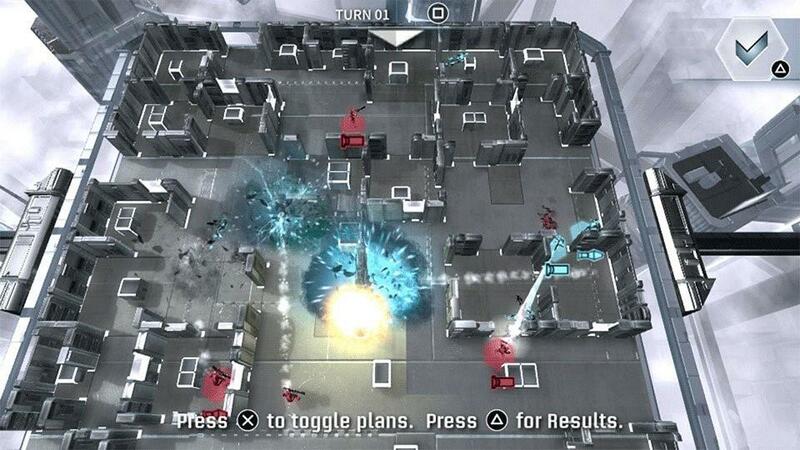 Frozen Synapse Prime subscribes to the popular theory that the future will be completely washed out in white. Each level has a clean aesthetic that is instantly recognizable. The few colors that do show up always stand out, thanks to a background that overwhelms with whites, silvers and greys. This is a striking design choice that doesn't look like anything else on the PS Vita. At the same time, it would have been nice to see more variety in the style. 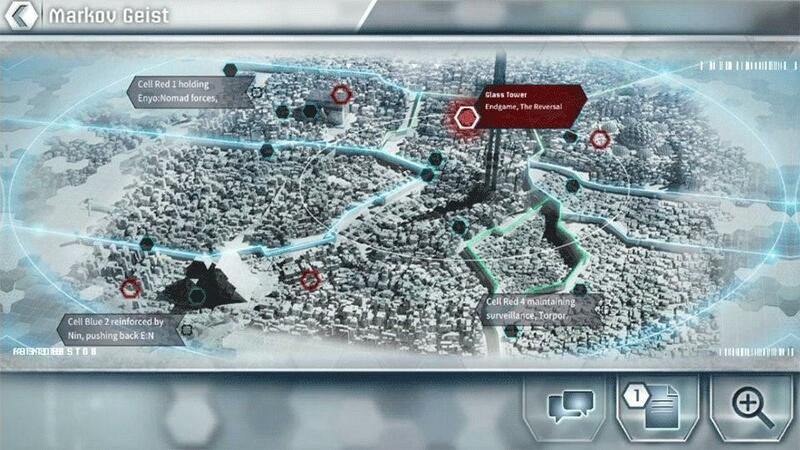 Thanks to the game's steep learning curve, I nearly gave up on Frozen Synapse Prime. Thankfully, I stuck with the game and discovered a deep turn-based tactics experience that shines on the PS Vita. In both single- and multiplayer modes, the battles are unpredictable and filled with action. This is the type of game where momentum can shift at a moment's notice and watching the outcome of every round will make your heart race. I'm pretty sure I just found 2014's most stressful video game. It may take a few rounds to warm up to, but Frozen Synapse Prime proves to be one of the year's best turn-based strategy games. By tweaking the rules, this PS Vita game offers a unique flavor that is equal parts exhilarating and terrifying. Between the lengthy single-player campaign and the asynchronous multiplayer matches, this is yet another killer game for Sony's handheld.